Whether pre-professional or just beginning to dance, WBC’s Intensives will immerse the aspiring dancer in world-class training. Technique level will sky-rocket while working with our nationally recognized, experienced faculty and guest faculty. Limited class sizes ensure a close working relationship between student and teachers while creating a personal, fun, and motivating atmosphere. 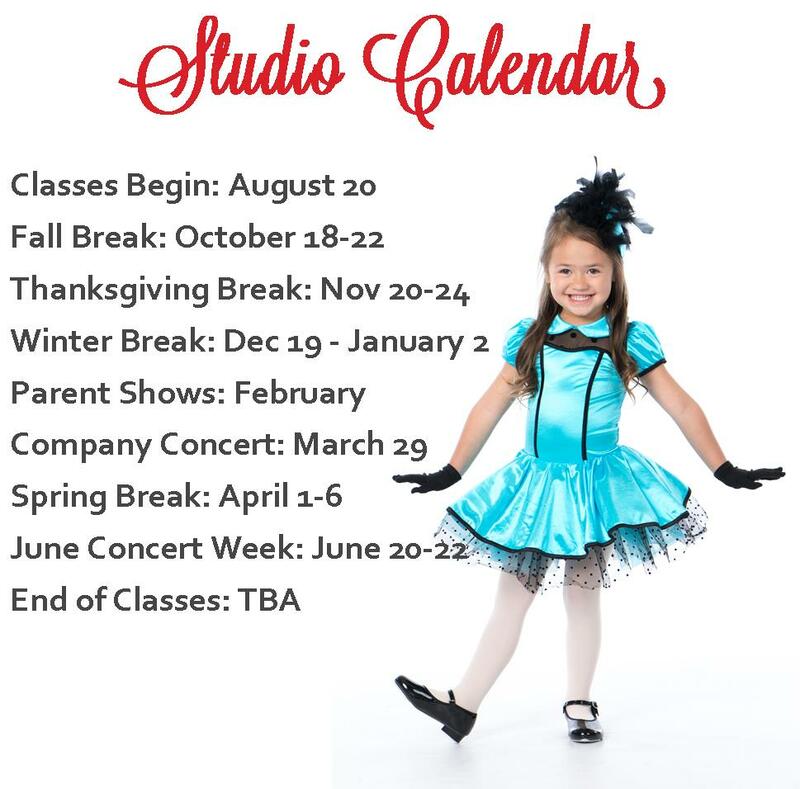 Classes include daily Ballet and Pointe or Pointe Preparation, plus alternating classes in Repertoire, Contemporary, Jazz, Tumbling, Modern, World, Theater, Hip Hop, Pilates, and more. 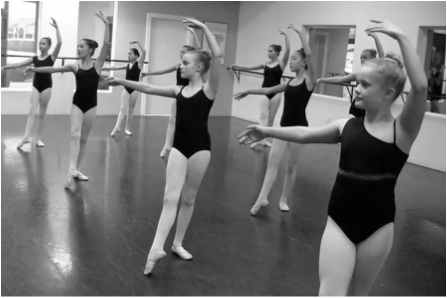 As always at Wasatch Ballet, students will learn in a non-competitive, positive environment that emphasizes correct technique without compromising self-expression and personal development. Workshops designed the quickly and thoughtfully enhance your technique. ​Ages 3-8 | All levels and interests!